If you haven't listened to our 100th Episode yet, do it now via direct download! Or Download and subscribe to the podcast at iTunes now! 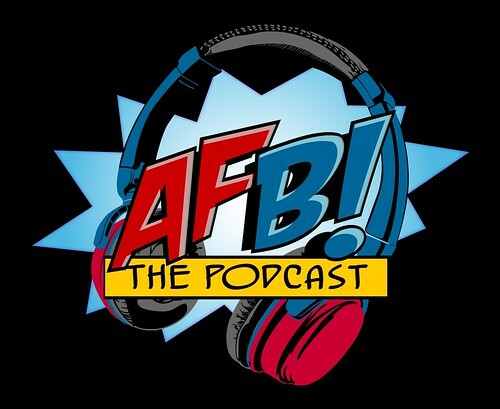 During the show we revealed the AFB Podcast 100th Birthday CONTEST which you can enter to win awesome stuff! 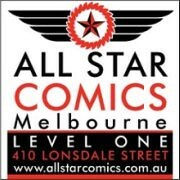 All you need to do is answer five trivia questions and send them to podcast@actionfigureblues.com and you will go in the draw for a stash of prizes donated by Mike's Comics N' Stuff and All Star Comics Melbourne! If you need to refresh your memory about the questions, we've created a special file with just the contest info which you can download here!